From gin tasting and experiential evenings with guest chefs to craft and speaking sessions: FOLK’s space lends itself perfectly to workshops and events – and we’ve got several exciting bookings in the pipeline for 2019. Our current listing is below – keep checking back to see what else we have planned, or follow us on Instagram to get the latest news. We’re also looking for someone to host a book club here at FOLK. Interested? Join us in our cosy barn to spend the morning curating a beautiful, rustic wreath with a focus on dried materials to cherish for years to come. You will leave the proud owner of something simply unique. Enjoy a number of generous Christmas canapés whilst sipping on mulled wine or something sparkling! Includes a festive combination of scented candles, defusers, children's clothing, luxury Christmas paper, tasty picks, hot drinks & mulled wine. All stallholders will be giving a kind donation to GeeWizz Charity. GeeWizz Charity provides specialist equipment to children, young adults and their families, living with life-threatening conditions, disabilities or cancer. GeeWizz pride ourselves on 100% transparent giving, where every £1 donated or raised is carefully and transparently spent, helping change the lives of our many GeeWizz families. 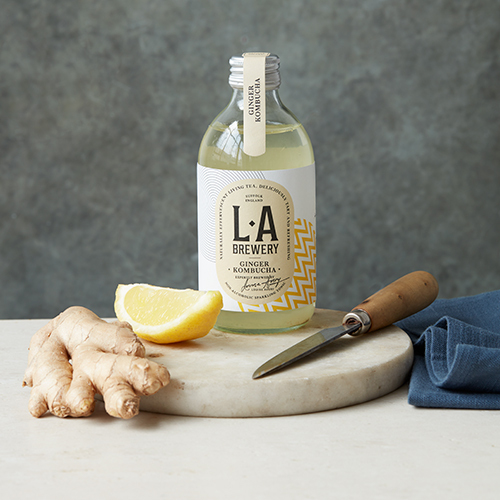 You will learn about Louise, L.A Brewery (brewed here in Suffolk) & gut health before making your own brew using a basic recipe and learning how to add flavour and carbonation, finishing the evening off with a Q&A. You will leave with your own brewing kit, prepped for that January detox!